The Mikki Moulting Comb had been carefully designed by grooming experts to remove dead hair from your pet during moulting season. Suitable for all coats. 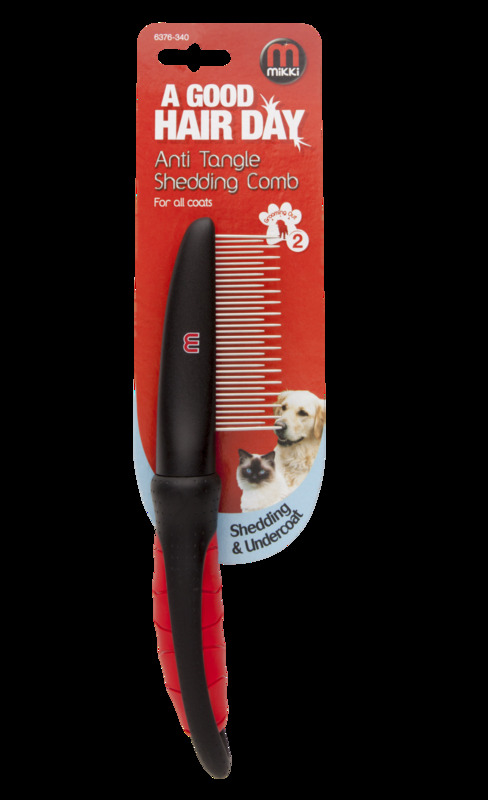 There are currently no questions for Mikki Dog Moulting Comb - be the first to ask one!